Litholepis mediterranea Foslie 1906: 17, no fig. Taxon inquirendum (Furnari, pers. comm. ); nothing is said in the protologue about cell connections between filaments, and the type has yet to be re-examined to determine whether cell fusions or secondary pits occur Woelkerling, pers. comm.). 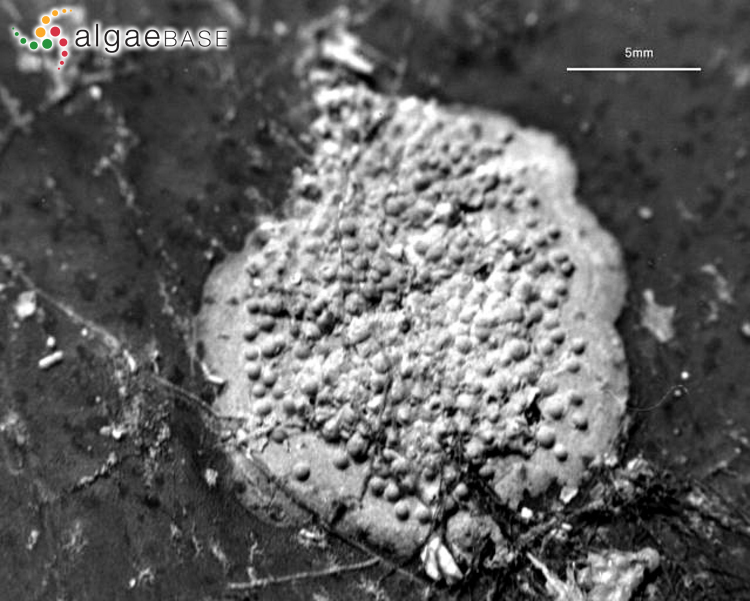 Type locality: Banyuls-sur-Mer, Pyrénées Orientales, France (Woelkerling et al. 2005: 141). 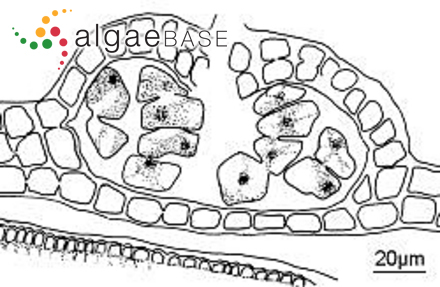 Holotype: Sauvageau; vi.1906; somewhat exposed place. TRH A16-1009 (Woelkerling et al. 2005: 141).